​Jeremy Garza: Working for regular people! Jeremy Garza is not a typical politician. He’s a working person with a young family who wants to improve the quality of life for South Lansing families, seniors and children. He will give a voice to regular people, who all too often have been overlooked by politicians at City Hall. ​Jeremy has worked as a plumber for 18 years and serves as the safety director for his local plumbers and pipefitters union. He’s served on the City of Lansing’s Plumbing Board for six years. Jeremy and his wife, Alicia, a registered nurse at McLaren Greater Lansing, have lived in the Second Ward since 2003. They have two young daughters: Calla, 8, and Eva, 5. Jeremy is running for the Second Ward seat on the Lansing City Council because he believes that powerful special interests have enough power in city government, and it’s time that regular working families in South Lansing have their voices heard. 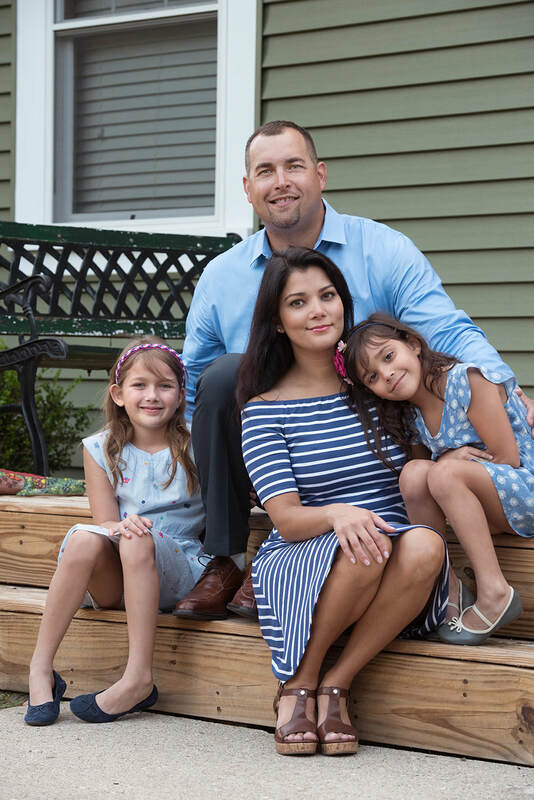 Vote for Jeremy Garza for 2nd Ward Lansing City Council on Tuesday, Nov. 7!